We have been in the metal cutting industry since 1973 contributing to the progress of the industry through the development and supply of the best quality products both in premier and standard product groups. Some of the products that we either manufacture or source from outside have supported the most sophisticated products out from Japan known for their unsurpassed edge in technology. Since the inception of our business in 1948, BISON-BIAL products have been known for their high quality, strength and precision. 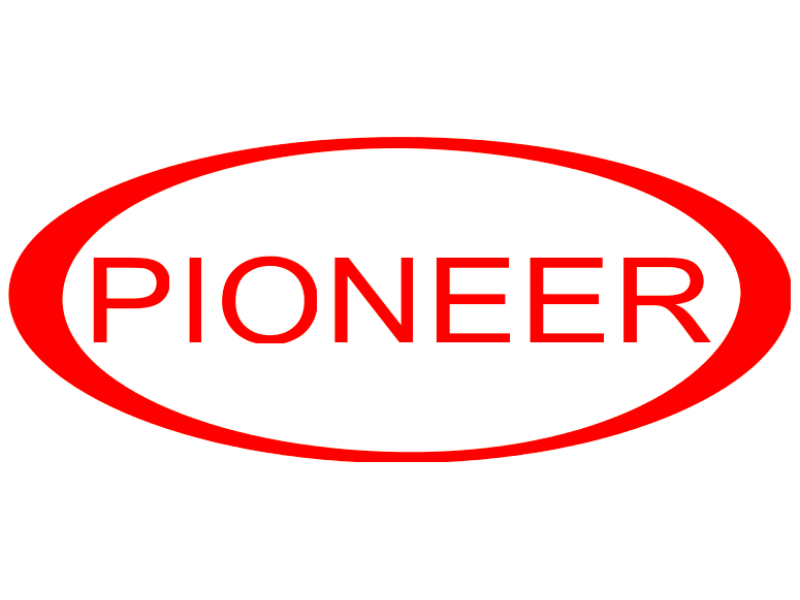 After 62 years we remain a leading manufacturer of equipment for machine tools with a well-established brand reputation worldwide. Since 1956, Madaula S.A., Precision Engineering, has stood for the highest qualtity and the best reliability of its products. We have over 55 years of experience in Design, Develop and Manufacture all kind of heads for the machine tool industy incorporating the latest technologies. 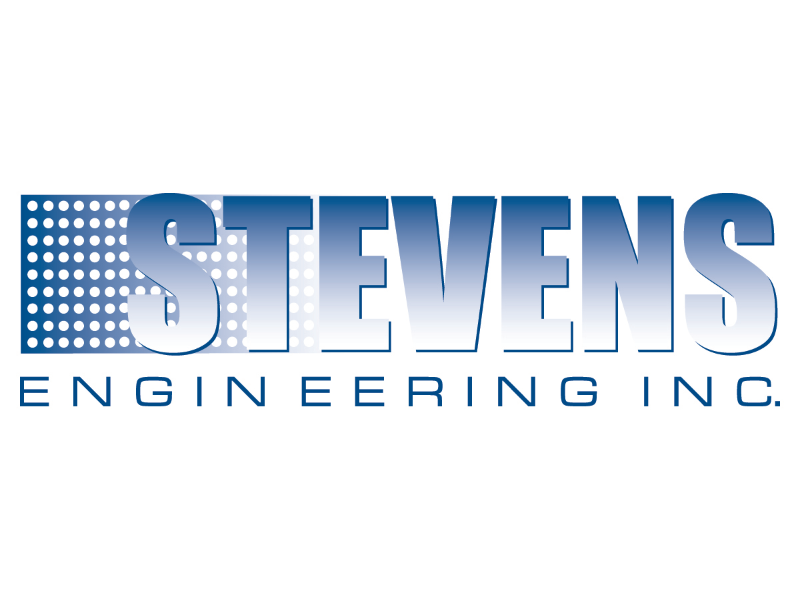 Stevens Engineering, Inc. is singularly devoted to the design and manufacture of workholding accessories for horizontal and vertical machining centers. Stevens Engineering, Inc. is the industry leader in high quality subplates and tombstones with their standard and high density grid pattern for reduced set up times. Stevens also offers custom fixturing per request. 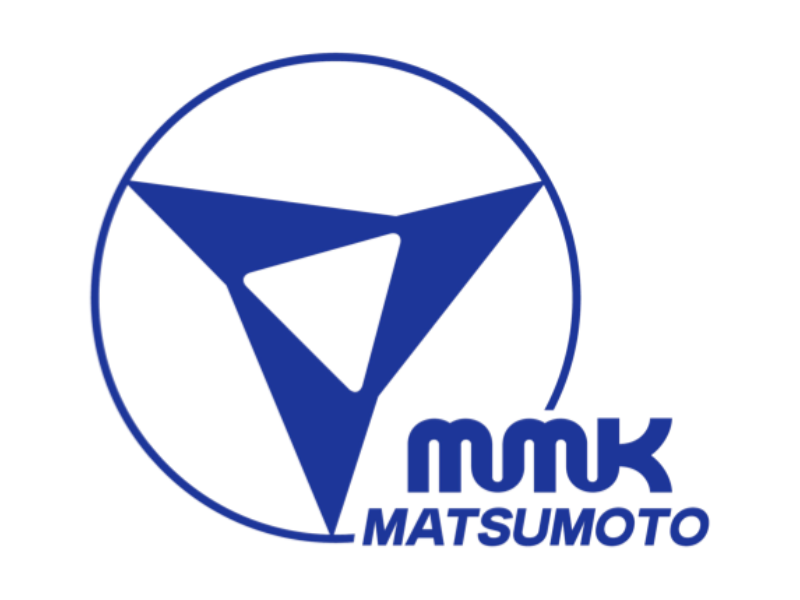 MMK Matsumoto Corporation is a premier workholding supplier and innovative leader in engineering, industrial machinery, design, and supplier of high quality products to machine tool manufacturers, dealers/distributors, and end-users throughout the world. In November 2004, MMK Matsumoto established its U.S. entity, MMK Matsumoto Corp., near Chicago, Illinois in order to better serve North American customers. MMK’s product line has evolved to include a vast selection of numerical control (NC) rotary tables, chucks, cylinders, and other workholding products. Commitment to high quality products and excellent service has earned MMK Matsumoto industry-wide attention for many years. Platinum Tooling is the sole importer of live tools, angle heads, and multiple spindle tools manufactured by Heimatec GmbH, based in Renchen, Germany. Our experienced staff is dedicated to providing customers the highest quality and most innovative tooling technology possible. Platinum Tooling serves the automotive, aerospace, medical, firearms and energy markets, as well as many other industries in metalworking. We have an extensive network of sales representatives throughout the United States, Canada, and Mexico to service OEMs, Machine Tool Dealers, and Industrial Supply Companies. In addition to the Heimatec brand, Platinum Tooling has been named the North American importer for both the Tecnicrafts Swiss Collet and Guide Bushing line as well as Henninger Spindle Speeders. These additional lines help round out our offering. 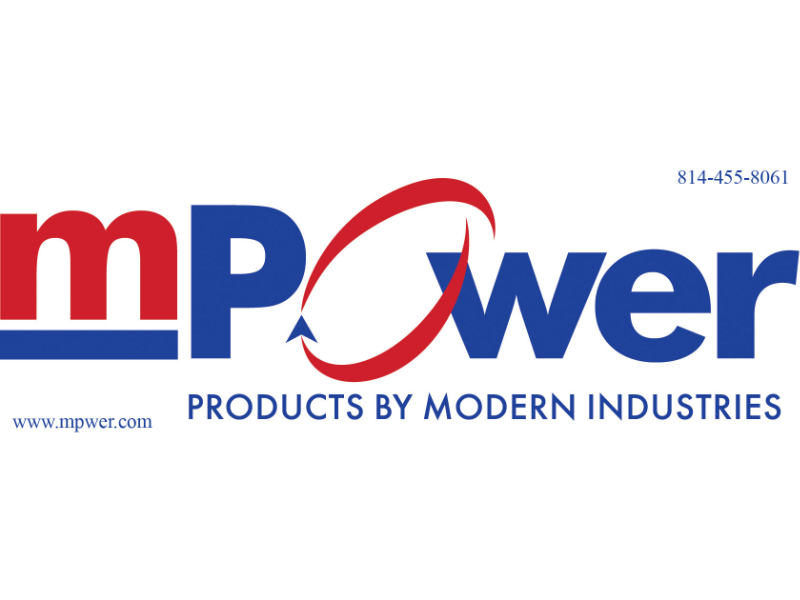 mPower is the product development division of Modern Industries, a diversified, multi-division corporation founded in 1946. As a manufacturing operation that faces global competition, we fully understand that the need work to faster, smarter and at a lower cost is the key to success in today’s competitive marketplace. Having experienced first-hand the frustration with existing workholding technology, we were certain that better methods could be developed to compress set-up times, expedite fixturing changes and improve throughput. 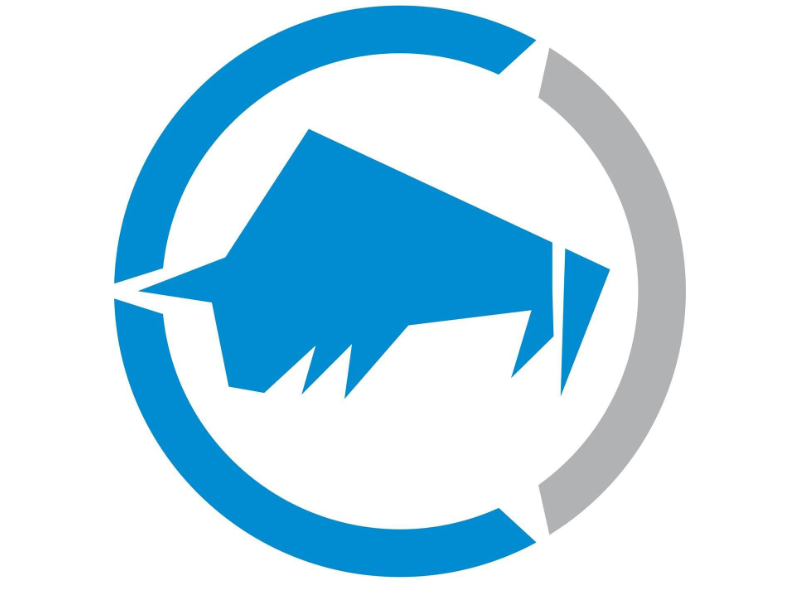 Thus, the mPower™ group was launched. And the dynamic, innovative thinking which they have applied to re-thinking the form and function of workholding products can translate into significant, tangible benefits for every HMC or VMC equipment operator. Copyright © 2019 SE BENSON COMPANY. All rights reserved.